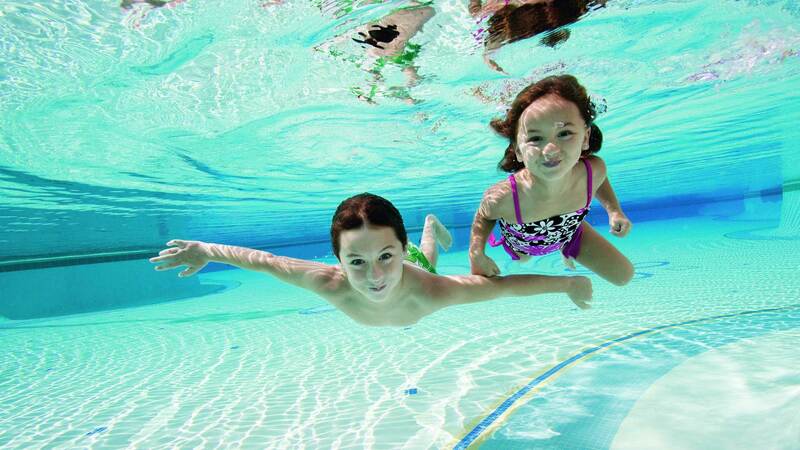 In The Swim is a swimming pool and pool equipment retailer based out of Chicago, Illinois, USA. The business was founded in 1982 by a married couple who would supply the pool sanitizer chlorine to both local people and commercial pools. Orders were either taken over the phone or at their doorstep and the chemical was simply stored in their garage. As the business grew they moved in to a proper facility in West Chicago, where they now have a traditional retail outlet and function as a private company. They now sell a full range of pools, equipment and accessories to both individuals and commercial swimming facilities. The In The Swim website (InTheSwim.com) first went online in 1998 with a basic catalog and phone order system for local customers. In the following years it morphed in to a full blown e-commerce site, shipping swimming related products worldwide. Like most online stores they often run discounts and deals, which you can claim with their special In The Swim coupons. We list all of the latest coupon codes here at Coupofy, so be sure to check back every time you order and you're sure to find an offer you like. The In The Swim store is categorized by the following main sections: Chemicals (including things like chlorine, water testing kits, clarifiers), Equipment (cleaners, filters, pumps, heaters), Accessories (lights, paint, nets, hand rails), Covers to cover the pool, Pool Liners to line the bottom of the pool, Toys & Floats, actual Pools (in ground and above ground), Spas, spare Parts, and Commercial items. The commercial section is aimed at public pool facilities and includes products like life guard equipment, markers, pool furniture, umbrellas, and spa equipment. In addition you can purchase water testing services and training materials. Altogether there are over 3,500 products in the catalog, with next day delivery available on more than 500 items. To redeem an In The Swim coupon all you have to do is click the link here at Coupofy, copy the code and paste it in to the promo box before payment. In The Swim tailors their shipping options based on the State you are ordering form. Some items will ship in one day, while others take several days. While the shipping itself is "free" they charge a "handling fee" depending on the value of your order. This ranges from $8.99 to $10.99. Whenever there is a completely free shipping offer running we will list it alongside all of the other In The Swim coupons. Defective or unwanted items should be returned within 14 days for a full refund. Between 15 and 30 days you will be subject to a 15% restocking fee unless the item is defective or was damaged during delivery. A return form is attached to the packing slip of every order.